**RECYCLED ECM, GUARANTEED PROGRAMMABLE "OFF-BOARD" AT INTERNATIONAL DEALER. CHK, P/N: 1807349C4 ECM ARE GUARANTEED PROGRAMMABLE "OFF-BOARD" AT THE OEM. ONCE THE UNIT IS PLUGGED INTO A VEHICLE THERE IS NO LONGER ANY WARRANTY/GUARANTEED. 7.3L International ECM that can be reprogrammed for T444E and DT466E All ECM's are Gaurenteed to program. If the ECM fails to program we will exhange, if an exhange is not available we will refund the sale. 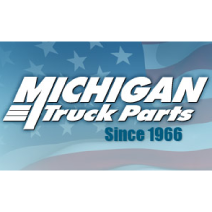 (TESTED PART) FITS TO INTERNATIONAL NAVISTAR T444E DIESEL ENGINE NON-EGR MODEL, OEM PART# 1833558C1. GUARANTEED TO BE PROGRAMMABLE AND INCLUDES WARRANTY. CALL FOR MORE INFO PH# 800-696-5459, STOCK# 21724-12. 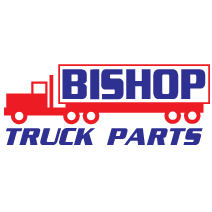 (TESTED PART) FITS TO INTERNATIONAL NAVISTAR T444E DIESEL ENGINE NON-EGR MODEL, OEM PART# 1833558C1. GUARANTEED TO BE PROGRAMMABLE AND INCLUDES WARRANTY. 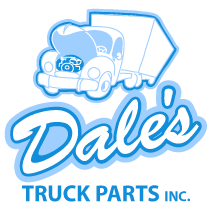 CALL FOR MORE INFORMATION AND PARTS PH# 800-696-5459, STOCK# 217747-12.